Dafydd trained and qualified as a solicitor at Eversheds, Cardiff, having previously worked as a policy officer in local government. As an in-house lawyer and Company Secretary, he specialised in working for fast-growing companies in the financial technology sector. As Legal Director of Creditsafe, a cloud-based business information provider, Dafydd oversaw the legal challenges associated with rapid international expansion. 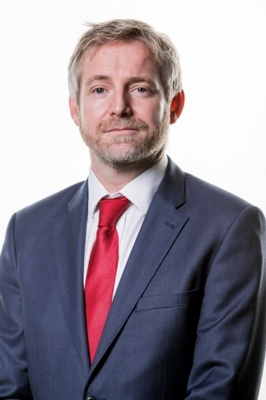 In his capacity as Company Secretary at Target Group, a business process outsourcer, Dafydd supported the £112m sale of the business and negotiated and drafted multi-million pound contracts with Blue Chip finance companies. In 2017, Dafydd joined NHS Wales as a Senior Commercial Lawyer, and was appointed HEIW Board Secretary in 2018.